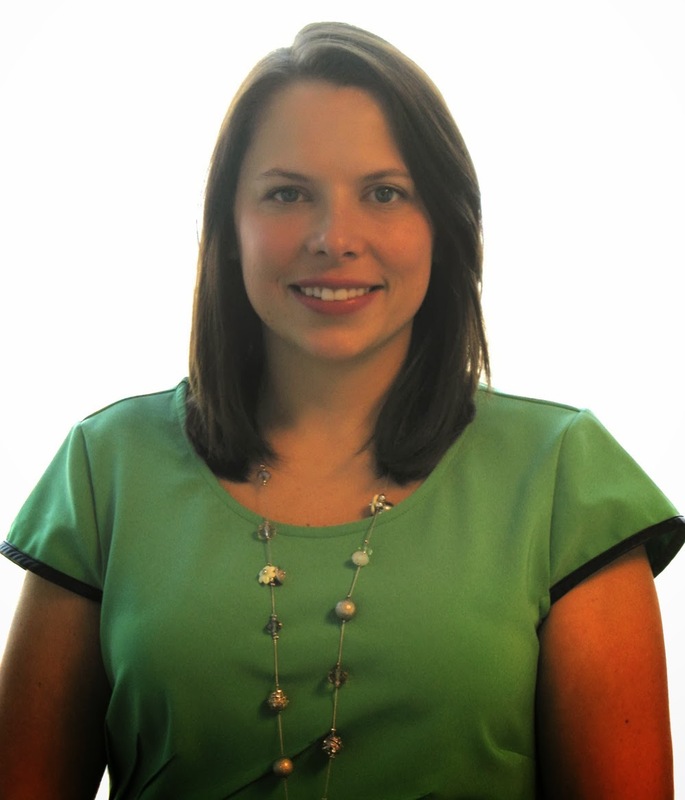 AICUO is proud to welcome Emily Tully as our Director of Government Relations. Emily is a 2005 graduate of Ashland University with a double major in political science and speech communications. Prior to joining AICUO, Emily worked on Capital Hill in Washington, where she spent three years as the Senior Policy Advisor for Congressman Bob Gibbs. Before her time in Washington, she worked as a legislative aide in both the Ohio House and Senate, where she helped pass a constitutional amendment and managed a successful Ohio congressional campaign in 2010.